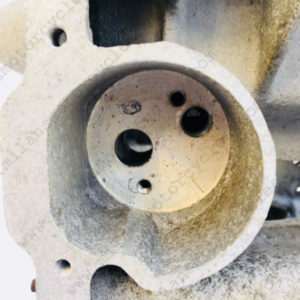 Searching for NOS ? 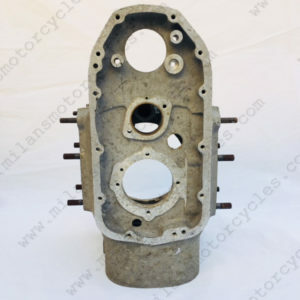 Quite often we are approached by people looking specifically for NOS parts. 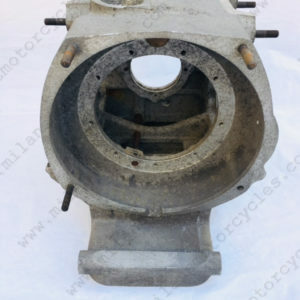 For those of you that don’t know, these parts are considered the holy grail of the vintage motorcycle world. 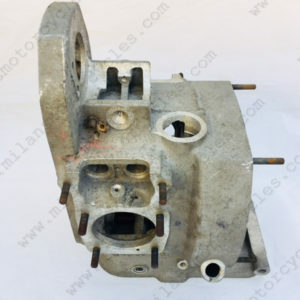 N for new, O for old, S for stock means parts that are new from the factory, never used and in like new condition. 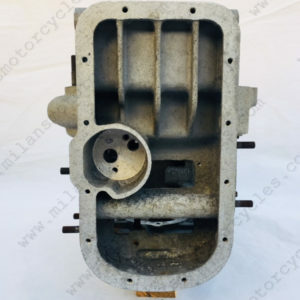 Sometimes, if you are really lucky the NOS parts will be in the original packing. If you happen to find a part with the original Harley-Davidson tags in place, well that’s always a bonus. 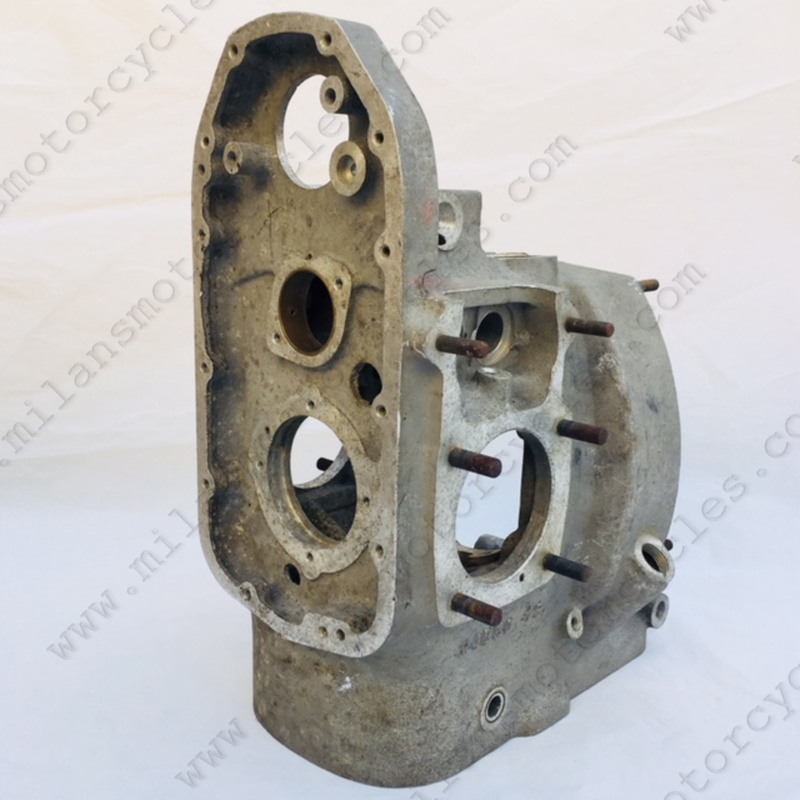 This 1942 Harley-Davidson XA Military Model engine case has three unique characteristics that make it highly collectible and very rare. The most significant is the fact that this factory replacement has not yet been stamped. 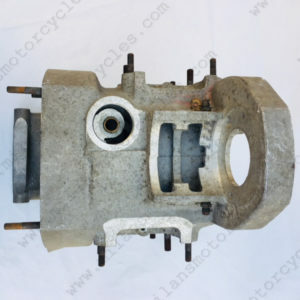 History reveals when a case came to the dealership that was beyond repairs the motor company would sell the dealer a replacement, blank crank case that the dealership would then stamp with the appropriate number from the case it was replacing. 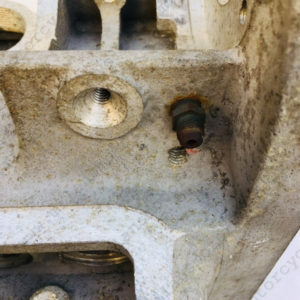 The second interesting fact is that the drain holes on this one are not a plain 1/4″ but a threaded 5/16″ x 18 on both sides. We are not exactly sure what the story is behind that change. The last item of interest is if you look real close you can see the remnants of the original tag and metal wire used to attach it. It’s unfortunate the original paper tag did not survive but the quality condition of this part is fantastic considering it is over 75 years in age. One can only imagine the journey it has been all these years. If NOS is your primary focus…stay tuned. We are still unpacking, organizing and discovering amazing treasures. If you don’t see what you are looking for on our website, there is far more that has yet to be inventoried. Connect with us below, let us know what you need and we will see what we can do to help you finish your project.